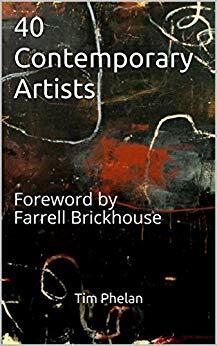 I’ve been included in this new book “40 Contemporary Artist” by Tim Phelan with the foreword written by Farrell Brickhouse. The book can be bought on Amazon. 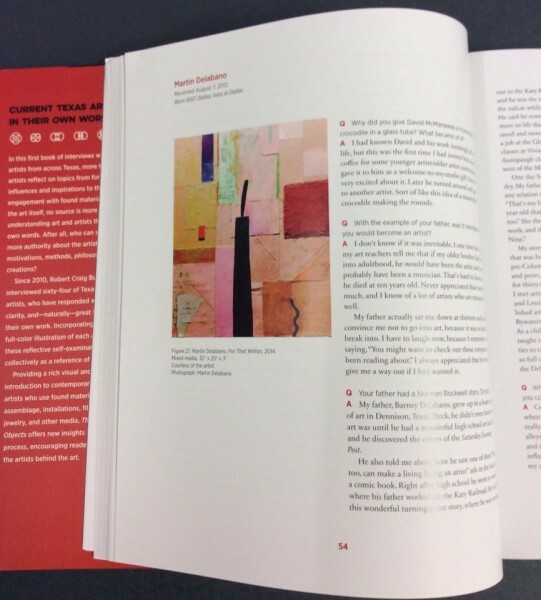 So pleased to be included in this newly released book, (my copy arrived in the mail today). 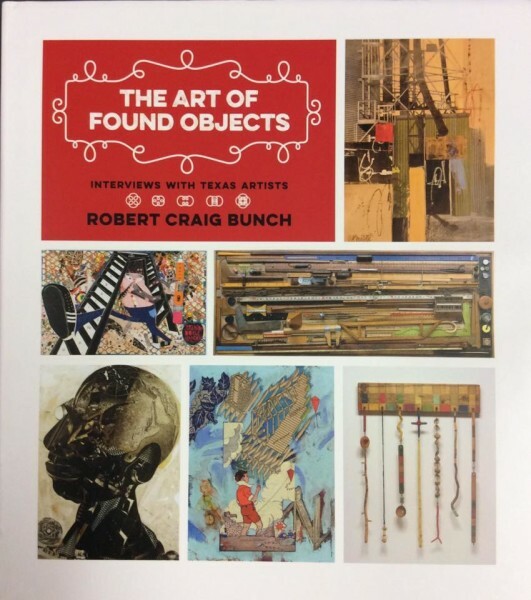 “The Art Of Found Objects: Interviews with Texas Artist” by Robert Craig Bunch, published by Texas A&M Press. 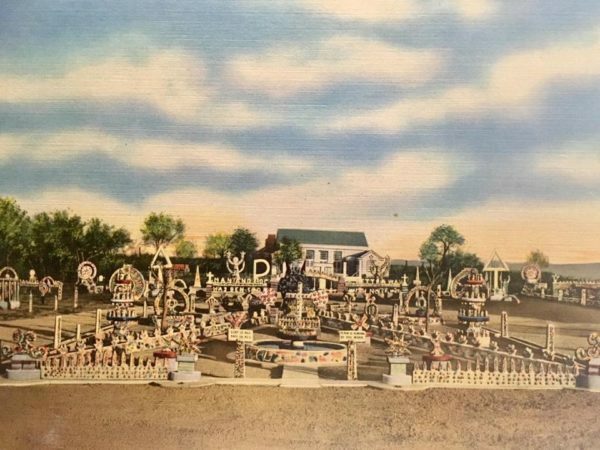 These Voices from the Past Interviews I’ve posted are from recently released recorded interviews my father, Barney Delabano did with Texas art legends, Otis and Velma Dozier and Miss Vivian Louise Aunspaugh. Video from my show back in 2005 at Artspace at Untitled in Oklahoma City. Discovered this wonderful little video today on YouTube on my early piece, “Walking Man” that is in the collection of the J Wayne Stark Galleries, Texas A&M. I was interviewed by ArtAfterX. 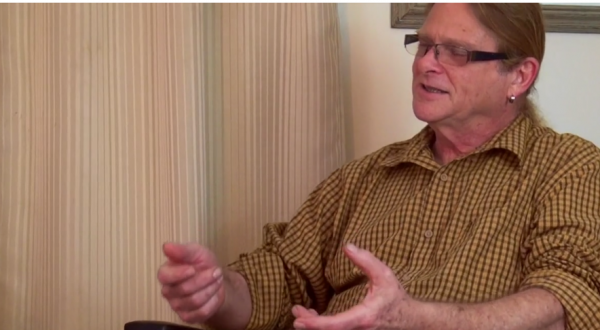 A snippet of the hour long interview was posted on Vimeo. 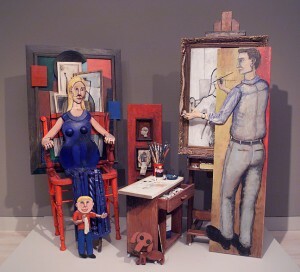 I was contacted this morning that my piece in the Dallas Museum of Art’s collection, “Family Portrait: 1963 is being reinstalled at the DMA in the education area called C3. This piece has not seen the light of day in years, so I am very please that it’s going to be shown again. 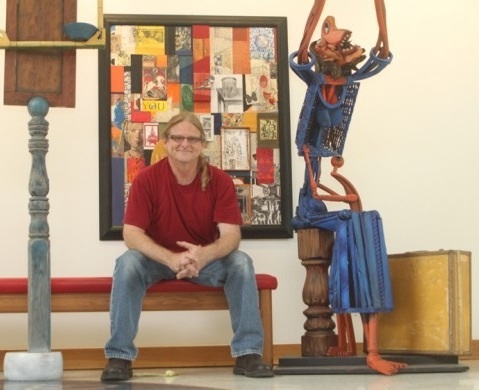 Martin Delabano, artist, art teacher and community member, has been selected by the Fort Worth Community Arts Center to receive its 2010 Distinguished Texas Artist award. The Fort Worth Community Arts Center is mounting an exhibition of Mr. Delabano’s work titled An Artful Life. The exhibition will run from September 11 through October 23 at the Center. 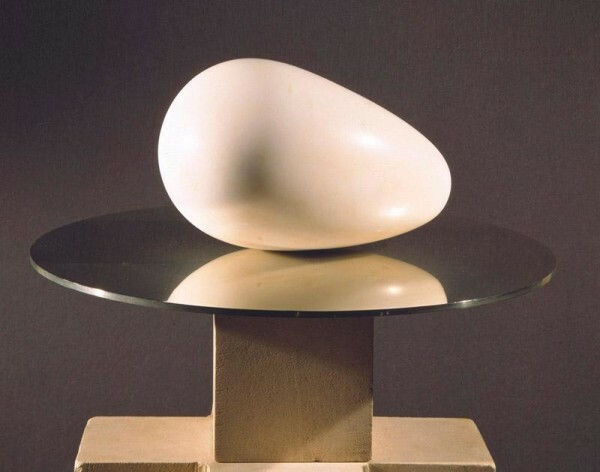 An artist reception will be held Saturday, September 11, from 6:00 to 9:00 p.m. in conjunction with the Fort Worth Art Dealers Association’s Fall Gallery Night.